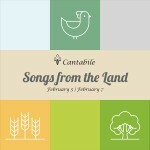 Join Cantabile in a collaboration with the Firehouse Art Center of Longmont as we present “Songs from the Land.” The concert is a choral extension of Firehouse’s recent exhibition Fresh: Art+Farm, a collection of artwork by 40 local artists inspired by 14 local farms. On Friday, February 5, Cantabile performs at the newly constructed Stewart Auditorium at the Longmont Museum and on Sunday, February 7 at Mountain View United Methodist Church in Boulder. 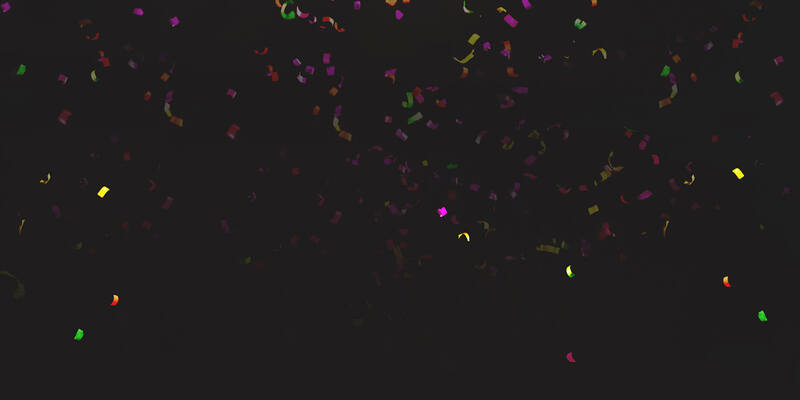 Cantabile will present repertoire featuring selections from Frostiana by Randall Thompson, Eric Whitacre’s Cloudburst, and Make our Garden Grow, the choral finale from Leonard Bernstein’s Candide. Works by Jake Runestad and Daniel Elder, two newer names on the American choral music scene, will also be included. Accompanying the music will be a visual presentation of the photographs from the participating FRESH farms. In addition, selected original pieces from Fresh: Art+Farm will be displayed in the Stewart Auditorium Gallery. Please join us for this unique celebration of nature, community, art and music.